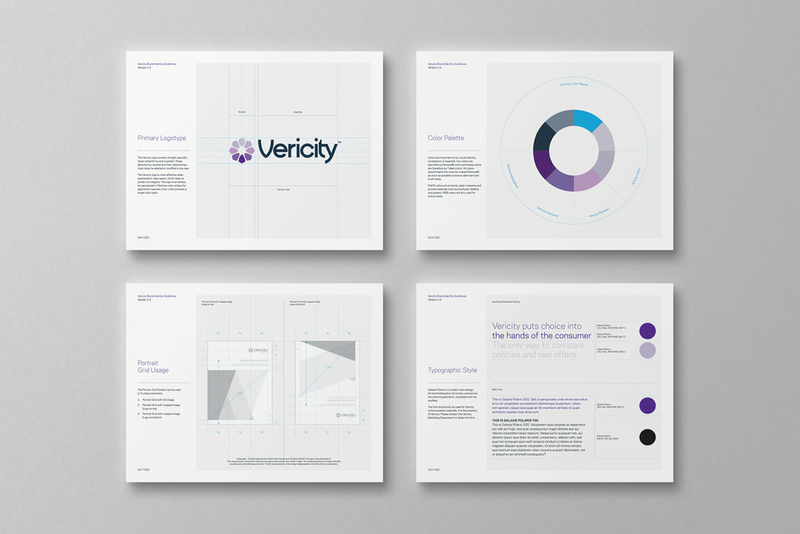 Vericity is revolutionising the industry, becoming a neutral voice for the people. Fundamentally changing the way life insurance companies engage with customers. Our experience working with Jeremy was exceptional. Jeremy’s creativity and design sense are off the charts. He was able to capture our company’s essence and delivered exactly what we were looking for.